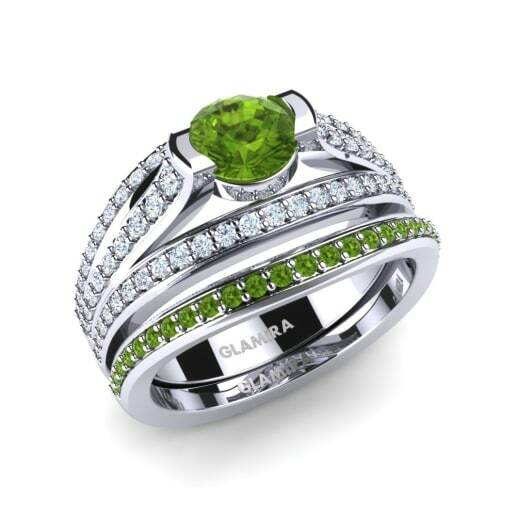 Glamira holds uniqueness at the center of its signature bridal set collections. 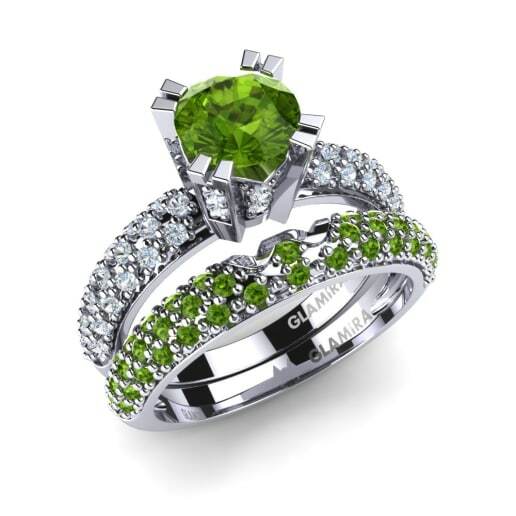 Consisting of two complementing rings, our bridal sets offer glamour and elegance at a great price. 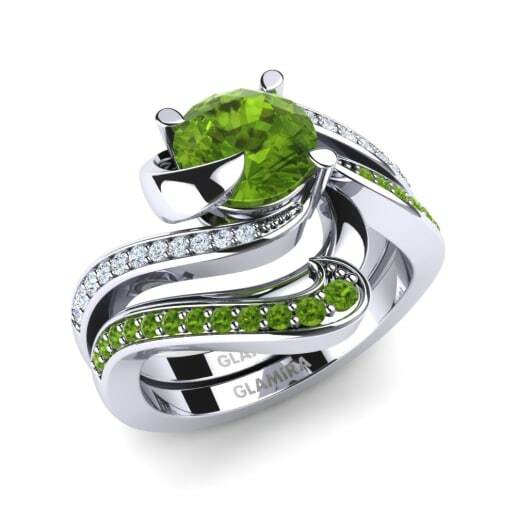 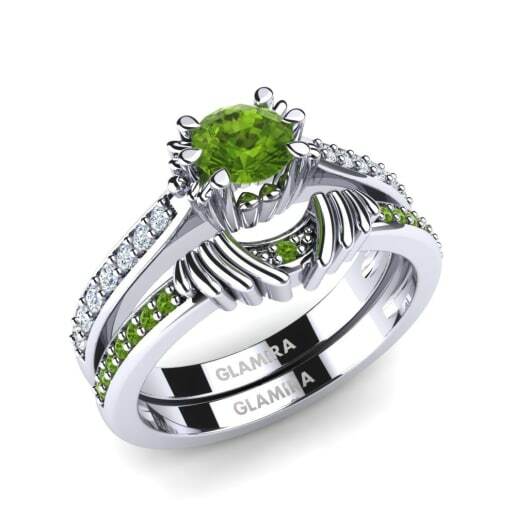 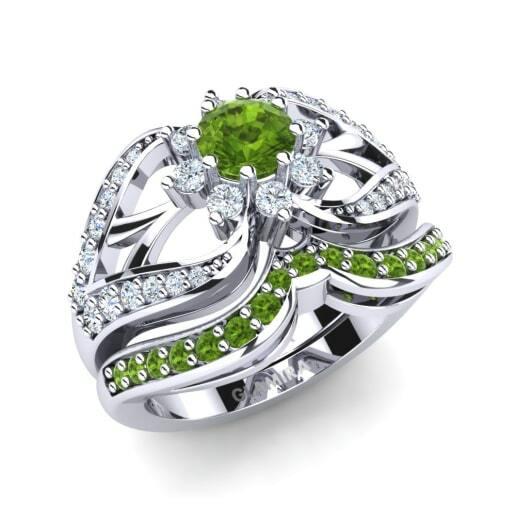 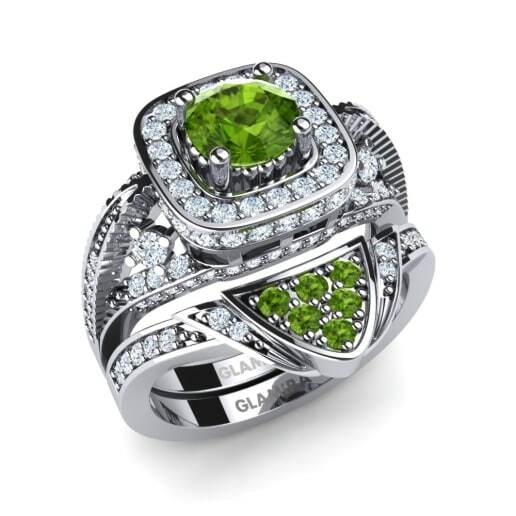 Ostentatious and exquisite peridot bridal set models at Glamira are crafted especially to allow you to wear your jewelry as a reflection of your love and happiness on such a joyful day!